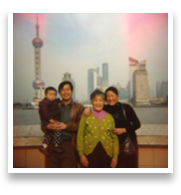 I visited China a number of times between Octobre 2004 and Decembre 2011, both for business and for pleasure. 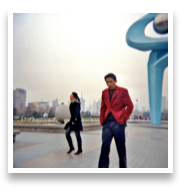 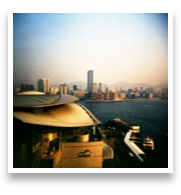 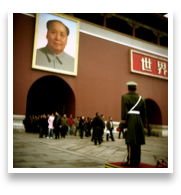 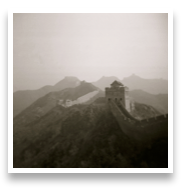 This is a selection of the photos taken over the years, in and around Beijing, Shanghai, Jinan and Hong Kong. 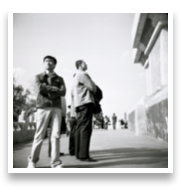 Cameras: Holga, Lubitel 166B, Diana+.